I've read quite a few of Bell's writing books, and since I'm literally juggling perfecting an ending right now I thought this was quite serendipitous. 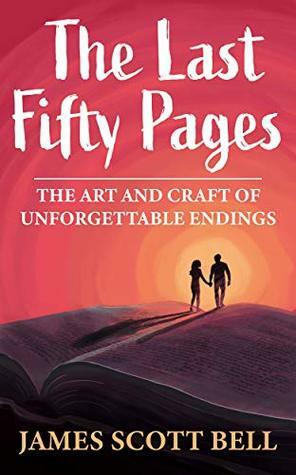 There's a lot of solid information in here including how to build to the ending, the type of endings and what they entail and the typical structural steps in an ending. Lots of food for thought laid out well and with good examples. Another great writing book. Sign into Goodreads to see if any of your friends have read The Last Fifty Pages.